Painting your basement walls can do more than just improve its appearance; it can also protect your home from nature’s elements. Basement walls are typically porous concrete that can accumulate moisture. 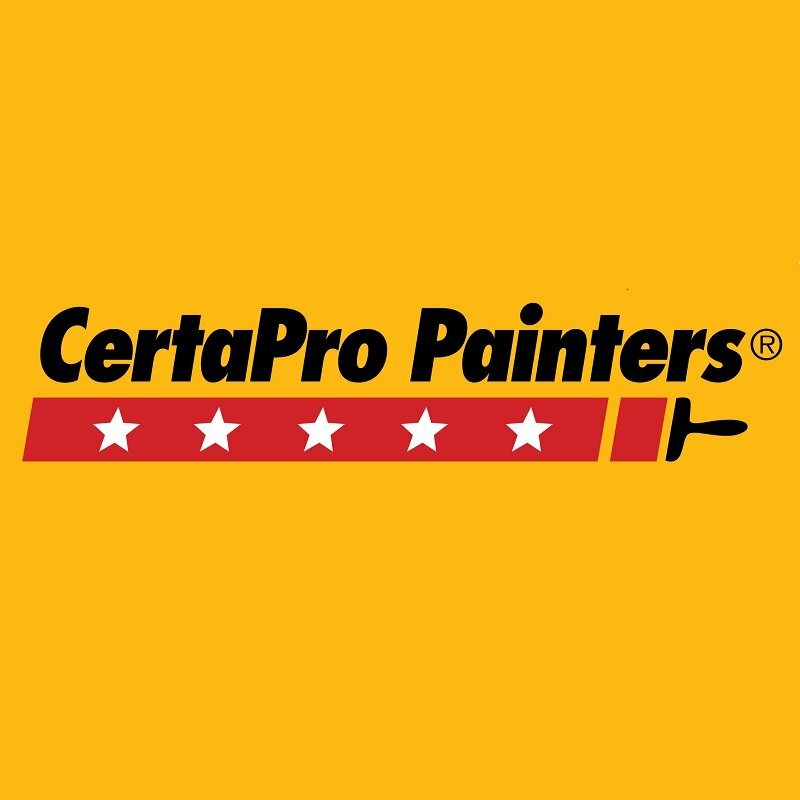 CertaPro Painters® of Seattle, WA can bring life and help protect your home’s basement. Our expert staff is committed to delivering a professional quality paint project that has come to be synonymous with our name. CertaPro Painters® of Seattle, WA can help you with design guidance, new fresh ideas, options for different door and trim possibilities, and an explanation for your various paint color considerations. By hiring us, you can relax while we freshen up your home’s basement with paint.